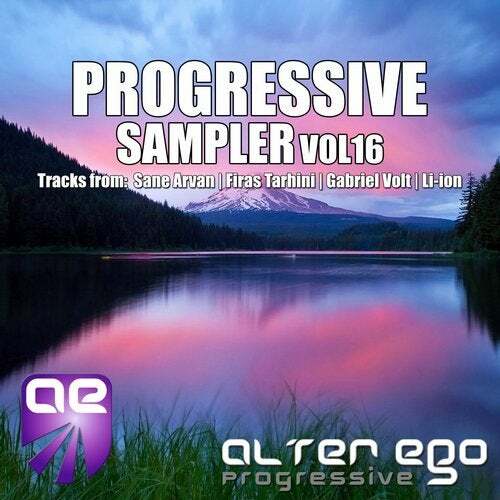 Alter Ego Progressive presents Sampler sixteen, highlighting the talents of four up and coming progressive artists with a magical selection of blissful sun-kissed heart warmers for this winter season! On this sampler we have a selection of beautiful and unique tracks from Sane Arvan, Firas Tarhini, Gabriel Volt & Li-ion! Four very different pieces of music that all have one thing in common, sheer quality! With an abundance of melodic bliss an energy inside each and every mix, with some fantastically warm sounds for the winter months! We implore you to have faith in these new artists and trust this daring sampler.